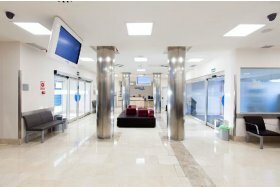 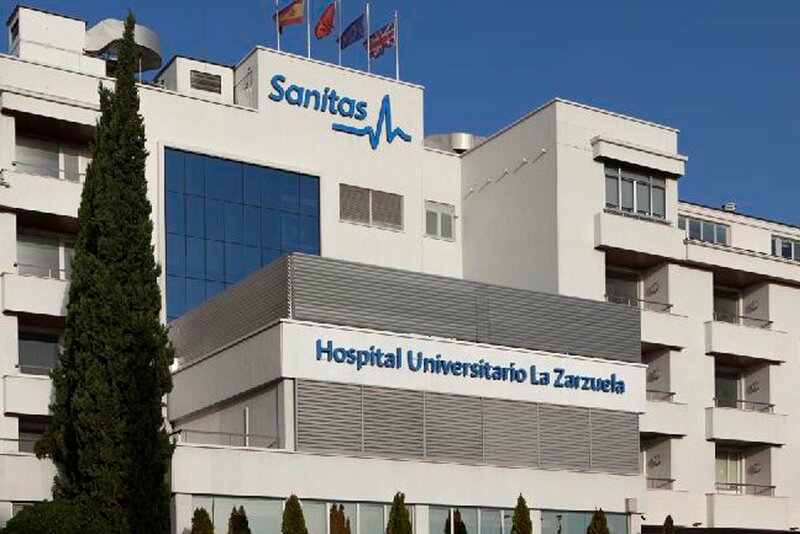 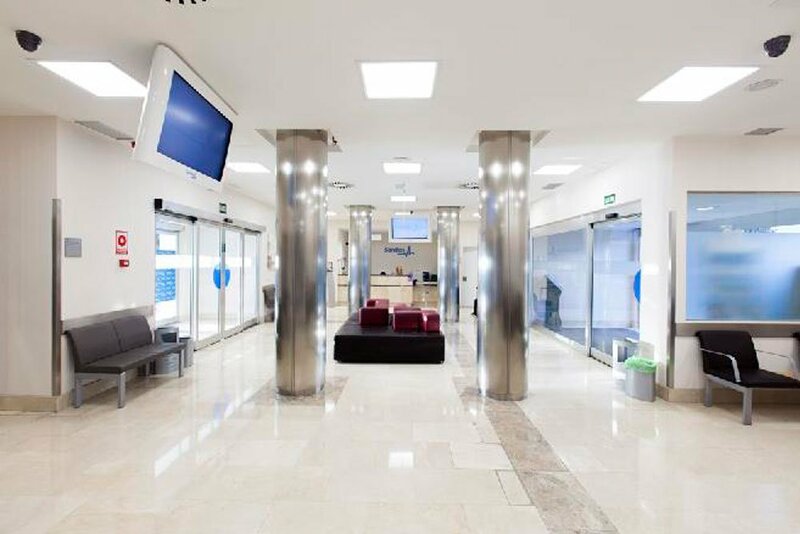 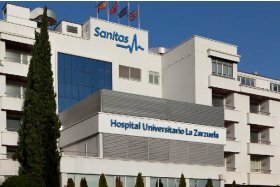 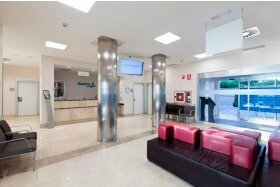 The Hospital Universitario Sanitas La Zarzuela implements the Early Detection of Lung Cancer Associated with Smoking Programme*. 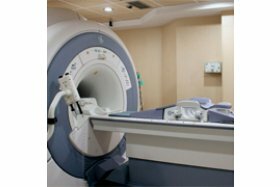 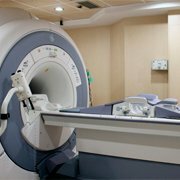 The latest scientific evidence has shown that performing a low-radiation CAT (computerised axial tomography) without intravenous contrast annually in some smokers and ex-smokers reduces mortality due to lung cancer by 20%. 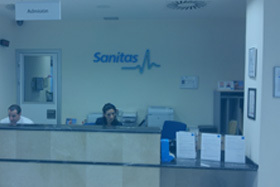 A multidisciplinary group of specialists of Sanitas Hospitals will determine your individual risk in relation to the consumption (past or present) of tobacco and will inform you of the preventive measures best adapted to your case.